Looking forward towards a healthy vegan diet and lifestyle? Most of the vegans and people trying to become vegan can’t get over their cream/milk addiction and that makes this diet a daunting task. 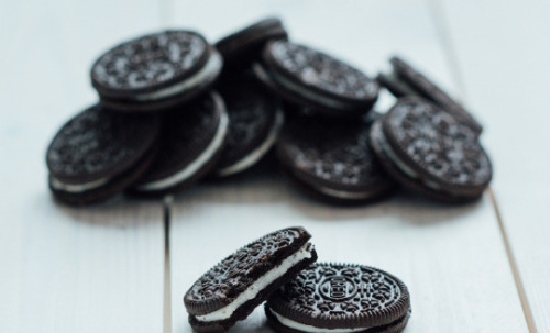 This list of your favorite foods might come as a surprise for you as you would have never expected them to fall into the vegan menu. Yes. You heard it right. Your favorite biscuit and the crunchy topping on almost all your desserts are vegan friendly (with milk cross-contact). No. This is no more your cheat food. 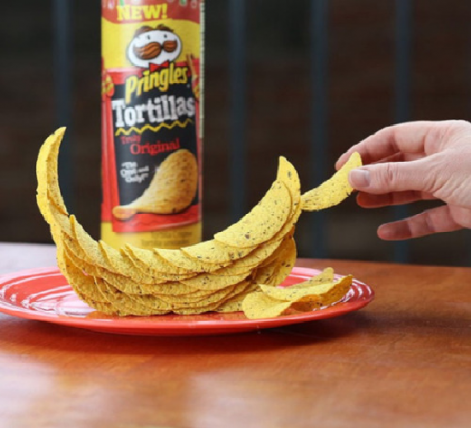 Pringles is baked potato chips that are our best companion for movies, while traveling and at tea time. Now you can enjoy your chips without any regrets as it is vegan friendly. 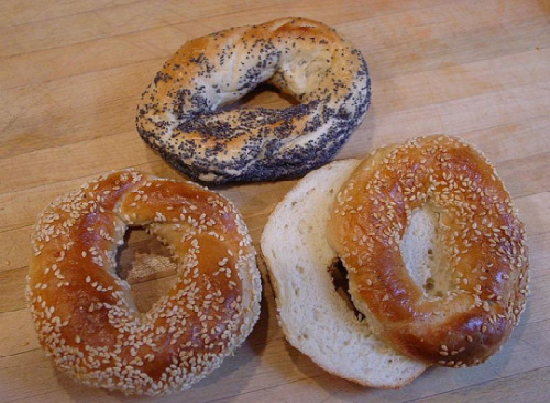 Bagels are made of heavy yeasted wheat dough and is totally vegan friendly. From classic garlic bagels to blueberry/ choco chip bagels, you can savor it all now. 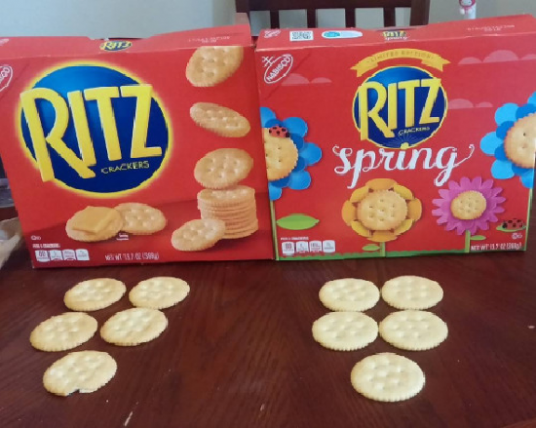 A little sweet and a little salty, Ritz crackers are the best for tea and to munch on when you are bored. An all time favorite of both kids and adults, Ritz crackers are vegan friendly too. Yes, it does have ‘butter’ in its name. 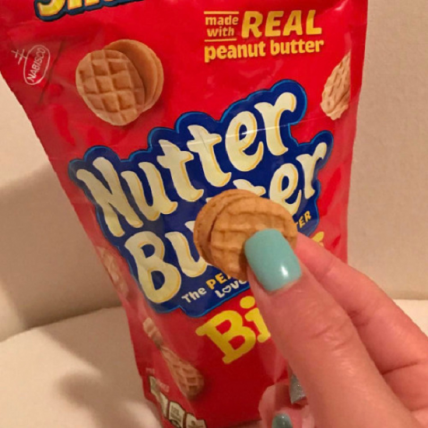 But, the yummy and crunchy nutter butter is made out of peanut butter and thus is vegan. 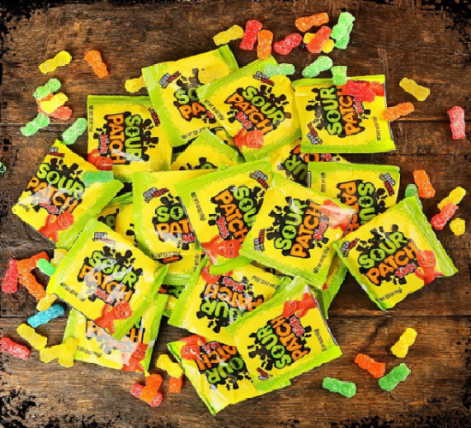 Sour patch kids is a sweet and sour gummy candy that every kid loves to chew. This candy unlike other gums and jellos are vegan friendly. 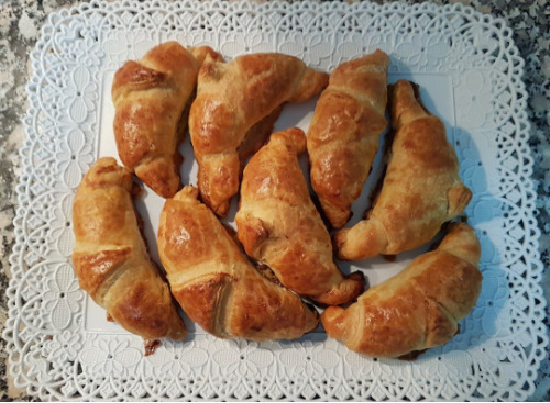 The buttery taste of the Pillsbury crescent rolls come just from the vegetable oils and salty taste and not from butter or any such diary products.